What are Sniff It Trials? 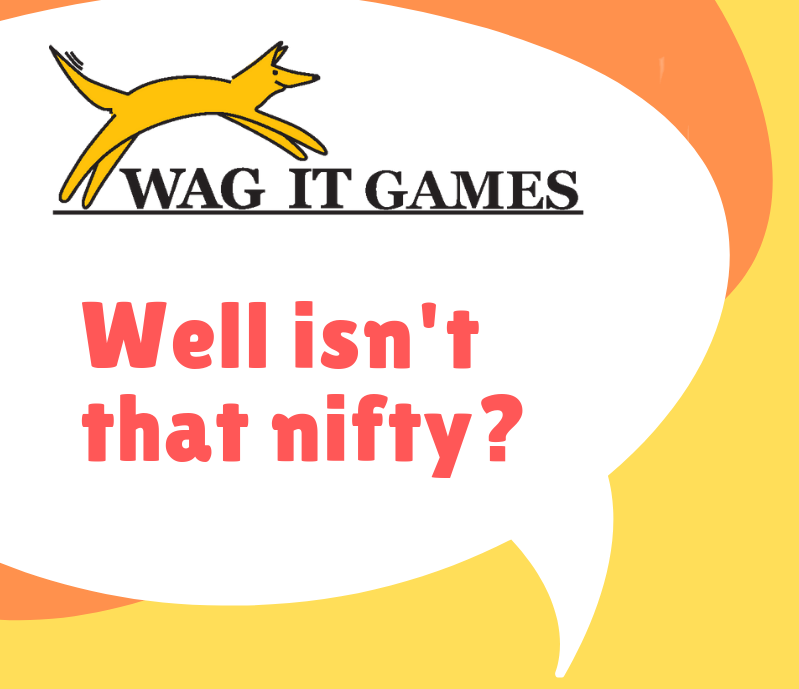 Sniff It is a fun scent work game you can play with your dog, and is one of seven divisions of Wag It! Games. At the Novice level dogs search for food or a light odor of the handler’s choice (think birch, anise, clove, cypress nose work peeps!) At higher levels dogs search for handler scent. Find out more about your eligibility to enter Sniff It trials and learn more about competitions by downloading the rule book below. Sniff It offers two games you can play with your dog. Check out this video to see what a trial is like. If you’re already attending nose work classes you’re ready to compete! At the Novice level you choose whether you want your dog to search for his treats, or a specific odor. The relaxed trial environment is a great way to introduce your dog to competition and test your observation skills, practice for competitions in other venues, or just enjoy an evening of fun with your pooch. Ready to get started? Here’s a listing of the upcoming Sniff It trials at See Spot Grin. Click on the date you’d like to enter and join us for a fun evening of sniffing!